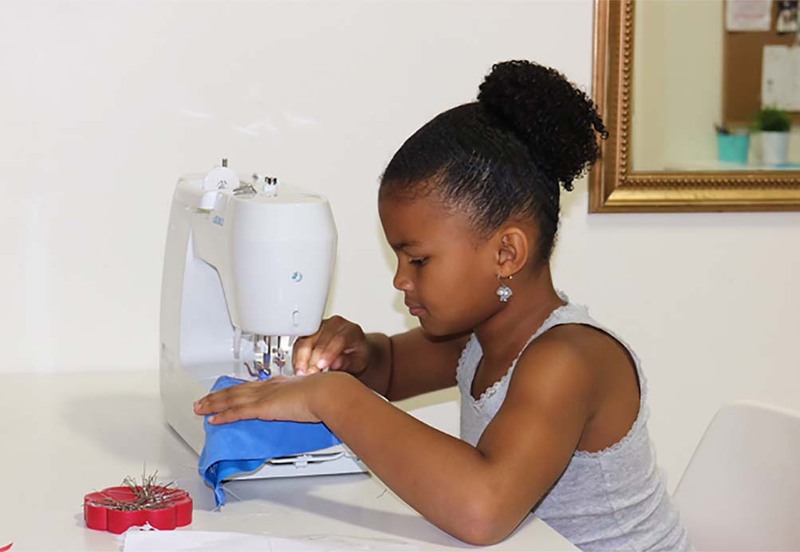 Fashion Camp New Jersey, Marlboro | Sewing & fashion camp for all ages! A fun, interactive sewing and fashion design camp in Marlboro, NJ. Welcome to the premiere New Jersey Fashion Camp in Marlboro, brought to you by Karen’s School of Fashion (featured on app.com, Creator, Forbes and more). 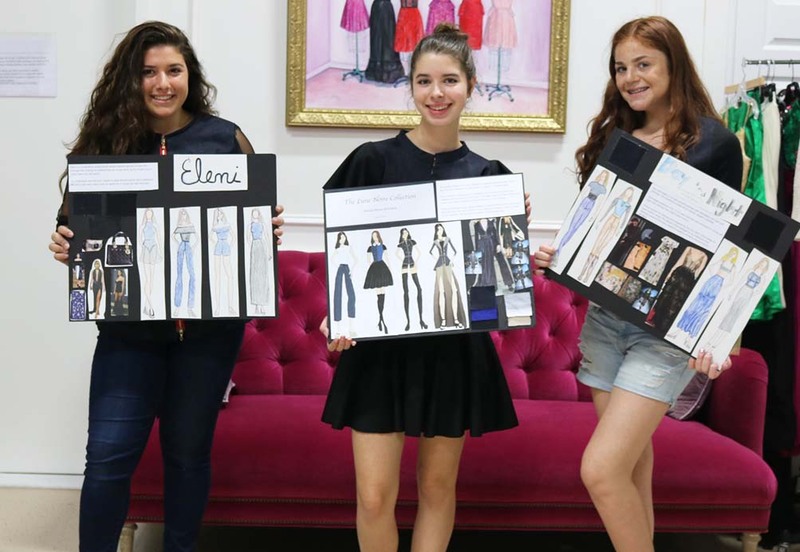 During these optionally week-long or multi-week fashion design camps, students will get to bring their ideas to life! Sketch clothing collections and learn to make patterns and sew. Educational class trips (NYC) to a design house, a fashion tour and/or a fashion school such as FIT or Parsons + more! End the week with a Fabulous Fashion Show on Fridays to showcase the students’ hard work!! Weekly class trips to Bounce U. The 2-week themed camp involves designing a clothing collection on a presentation board, creating a printed fabric on Photoshop, making a pattern and finally sewing a garment or two. Real designers will choose the inspiration & fabrics for students to work on. On Thursday or Friday, students will go on 2 educational class trips (NYC) to a design house, a fashion tour and/or a fashion school such as FIT or Parsons. By the end of the 2nd week, students will have experienced the whole fashion design process just as a real fashion designer! 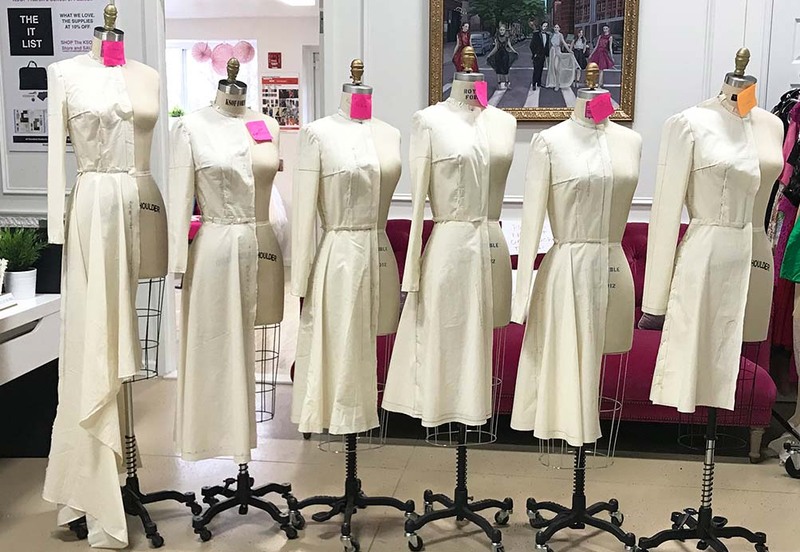 In this program, students will learn to sketch their clothing designs through fashion illustration and color rendering techniques. They will also learn to create a pattern through draping (Pattern Making on a dress form) based on their design. Students will then cut and sew their own garment by the end of the week. Sewing Machine IS Required. Please bring in your own or RENT from US.